﻿ Miami University - Ohio. Find It Here. 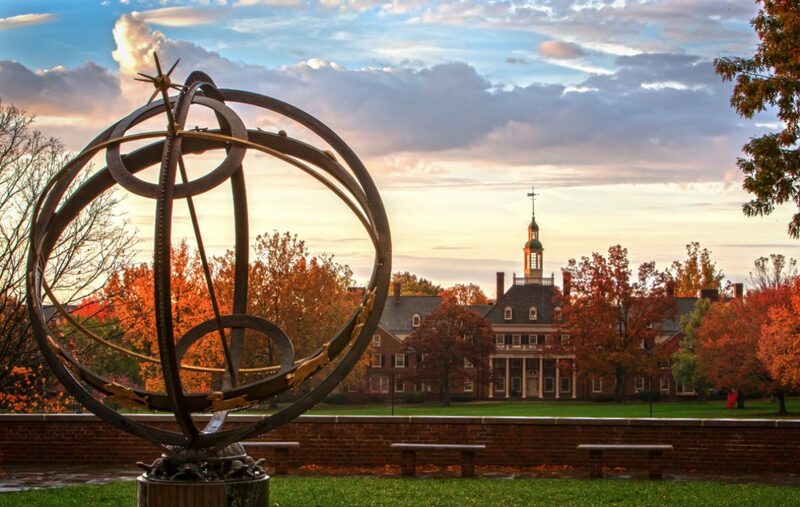 Oxford, Ohio is home to the original Ivy League of Public Schools, Miami University. The nature-filled campus has many sights to see from the Art Museum to Yager Stadium. Visiting Miami University is bound to be a great trip, but adding in a sporting event or two would make it even better! Be sure to take the scenic route around the campus to explore all of the beautiful nature featured all over the campus.